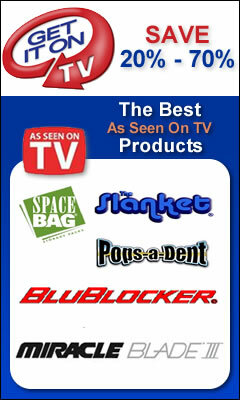 super lint buster the world's best lint remover The World's Best Lint Remover! Quickly easily and gently remove pills fuzz and lint from upholstery sweaters blankets drapes carpets and much more! Lint and pills are safely shaved and suctioned into the 8oz. removable container. Cordless design for travel home or office!Lint's Gone! Quickly Easily & Gently Removers Pills Fuzz and Lint from upholstery sweaters blankets drapes carpets and more! Everything looks like new!